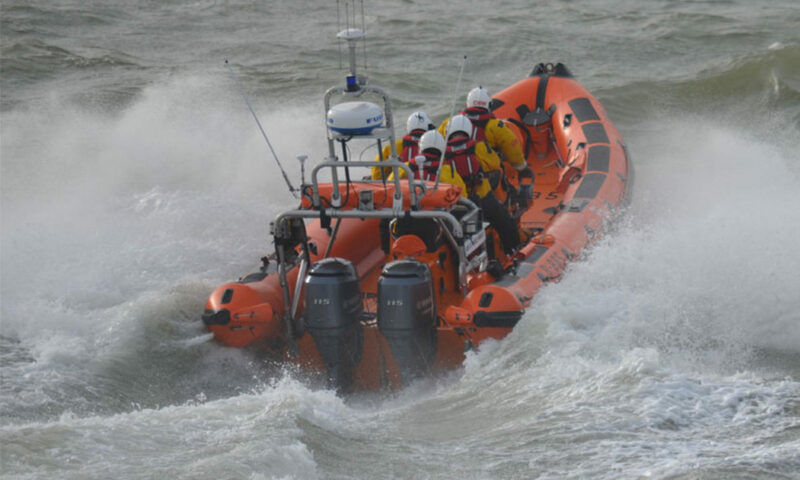 Here you can find a list of all the past events that Southend RNLI Activity Base have organised along with the total raised for the event in question. To date, we have raised: £31,476.60 (as of 07/05/2018). Southend RNLI Sponsored Abseil 2015 – £10,400+ (after event expenditure)!